Celebrate this important and historic day. Perfect meal (and excuse) for dinner on the couch in front of the tv. Or the next time you want to watch a game on the couch. Or don’t want to do dishes. 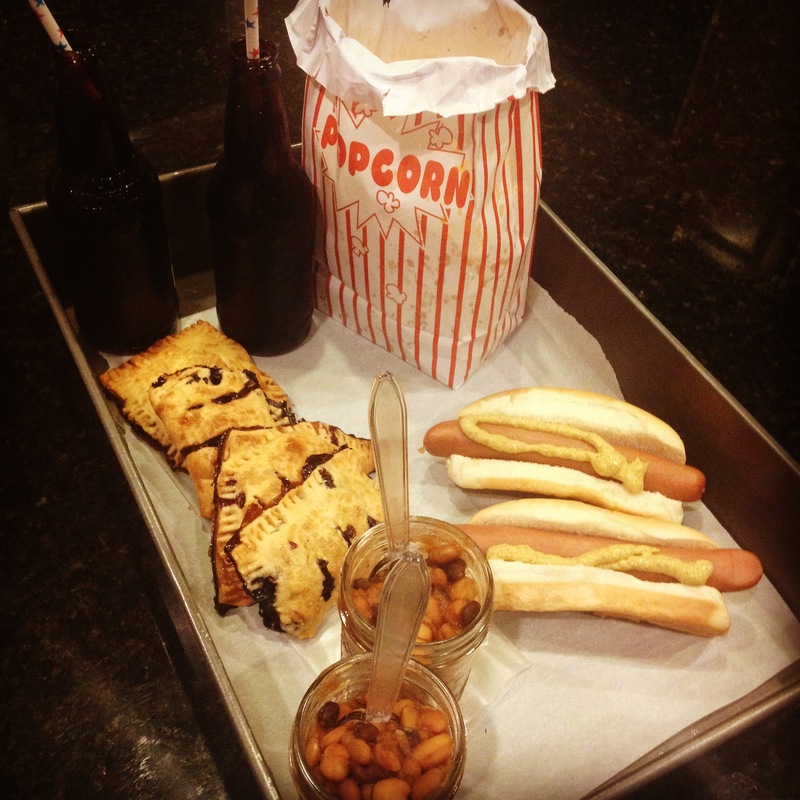 Pair a good hot dog with some Summer’s Not Over Baked Beans in mason jars and cold root beer in bottles and you’re good to go.